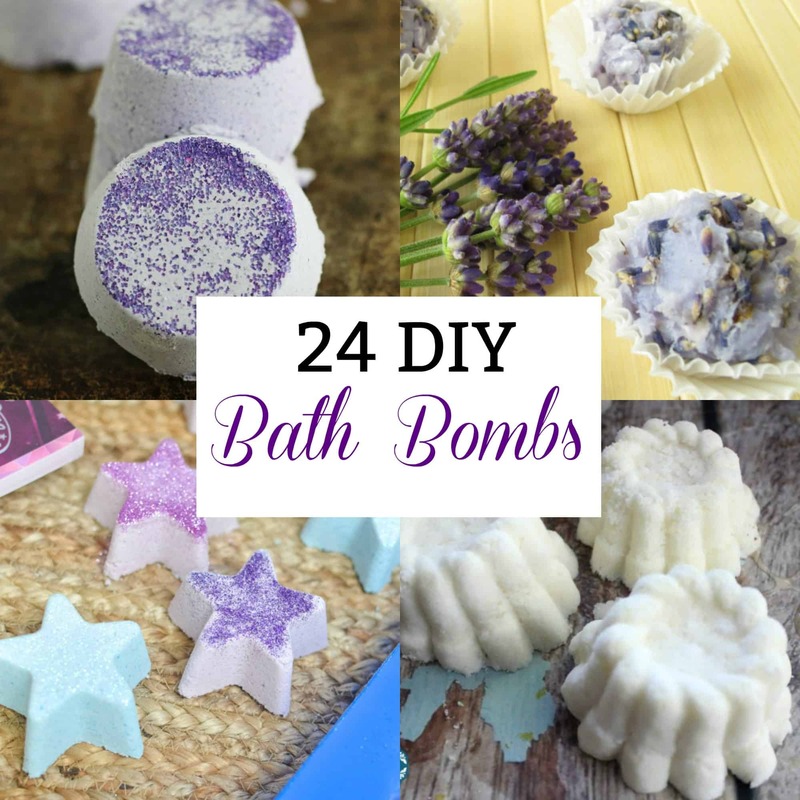 These DIY Bath Bombs are perfect for anyone who has ever wondered how to make your own bath bomb. I love bath bombs, but sometimes the really cool ones are really expensive. Did you know that you can make your own bath bombs?? They are pretty easy to make and they can be made with different colors, scents and shapes! Bath Bomb recipes are perfect for when you need a relaxing bath or to give away as a gift! Put your bath bomb in a clear bag and tie it up with some twine for the perfect party gift! 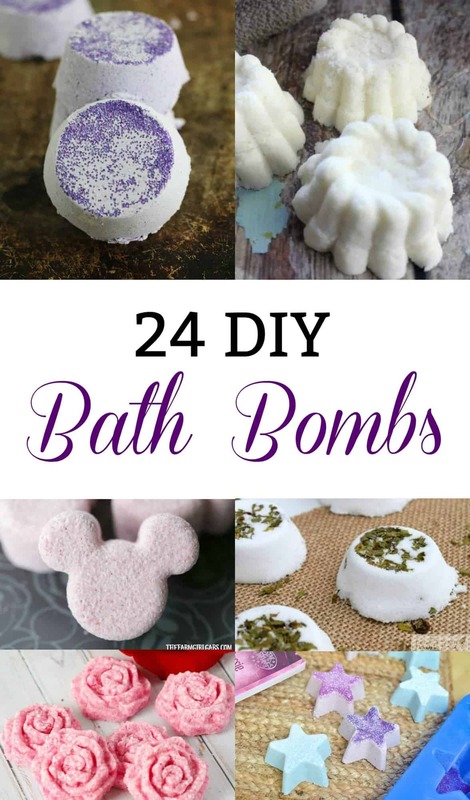 If you love bath bombs for you or bath bombs for kids, you’ll love these 24 Diy Bath Bombs ideas! You should also check out our Vapor Rub Shower Melts. Sleepy Apple Bath Bombs from Really, Are You Serious?